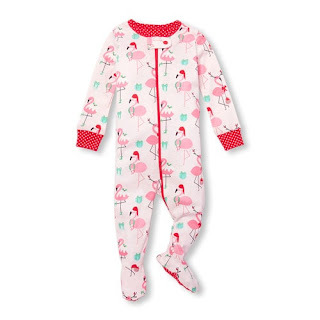 The Childrens Place has toddler pjs on sale with prices starting at just $3.99. Plus, shipping is free! There are other pajamas on sale too but the cheapest ones are for the holidays.